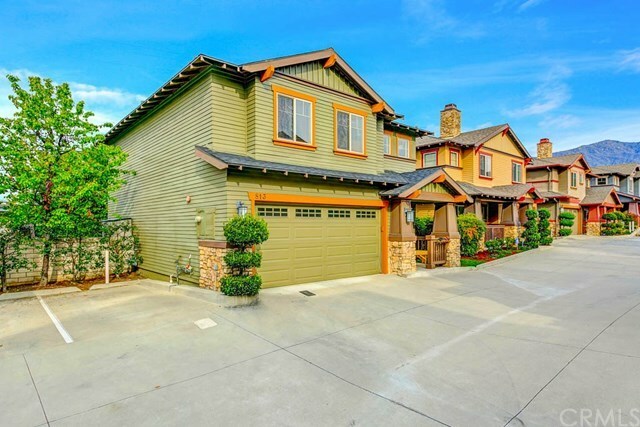 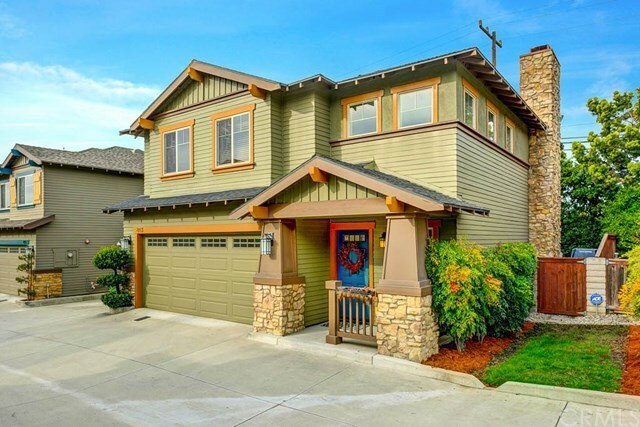 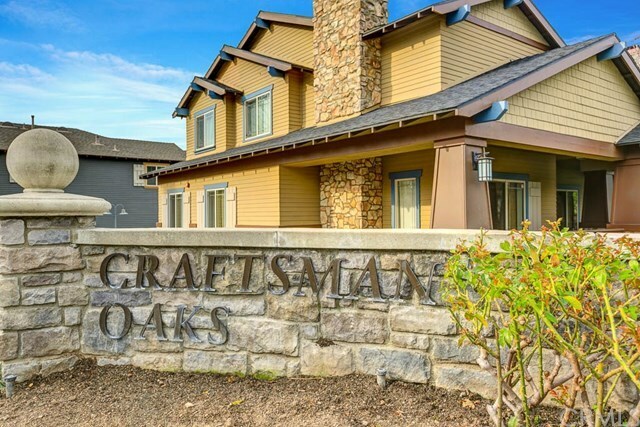 Built by Mur-Sol Construction in 2006, this beautiful Craftsman style home is located in the planned community of Craftsman Oaks in Monrovia. 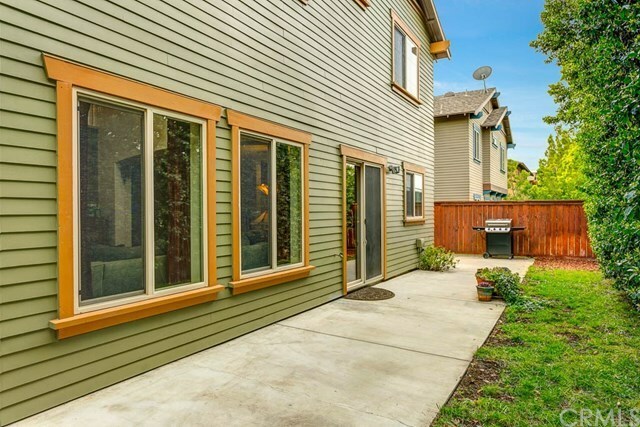 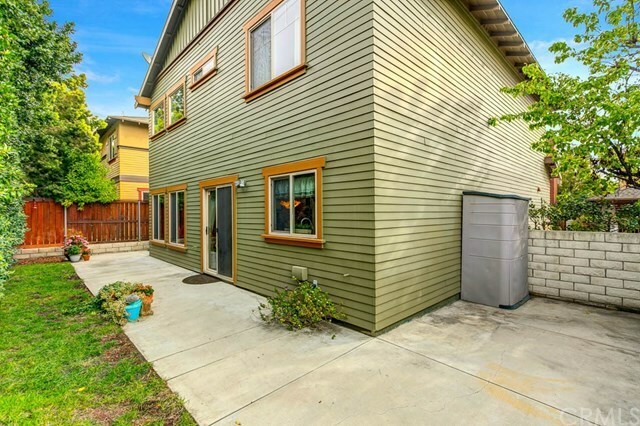 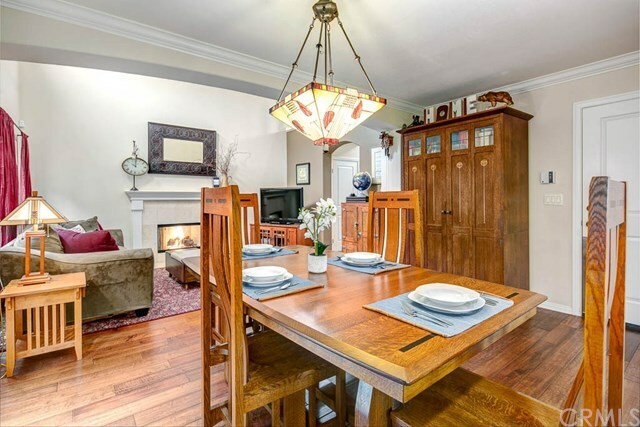 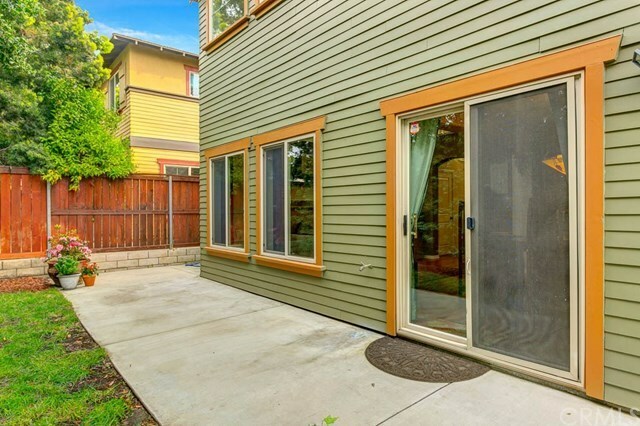 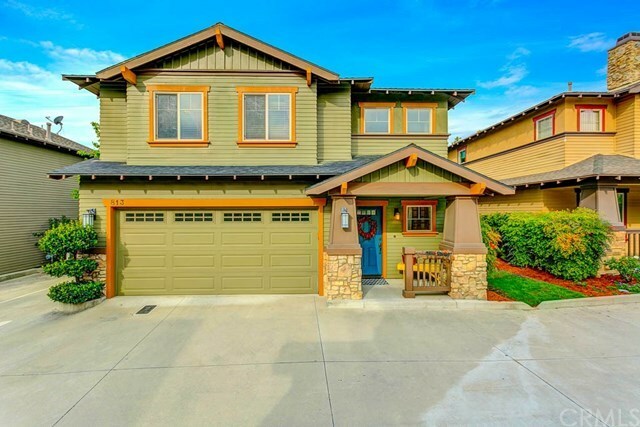 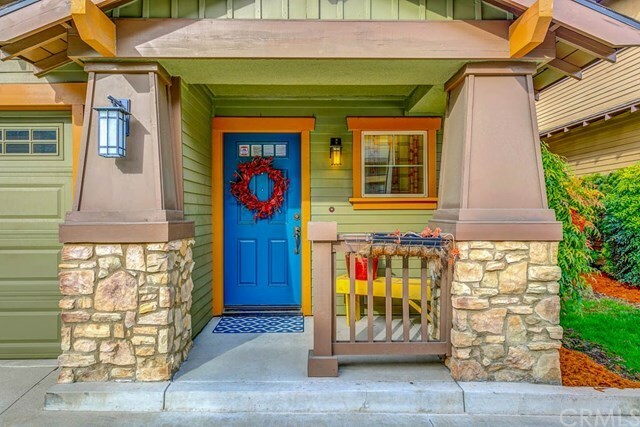 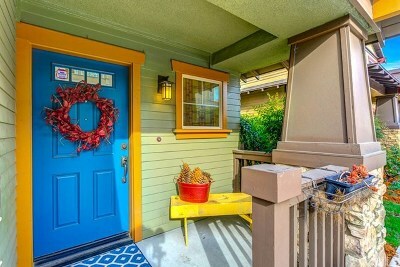 This well-built home has 3 bedrooms, 3 bathrooms and almost 1,400 square feet of living space. 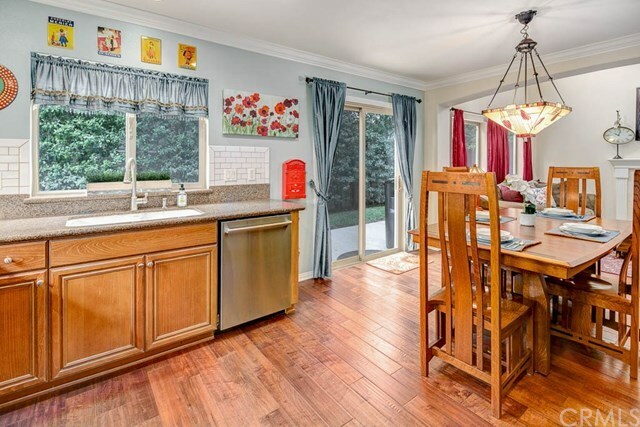 The downstairs open floor plan features a large kitchen with granite countertops and stainless steel appliances, which opens to the dining area and living room. 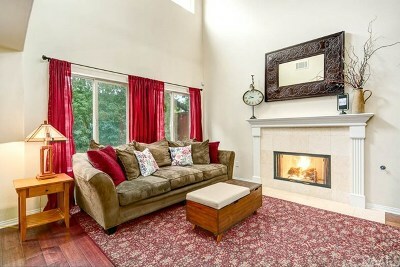 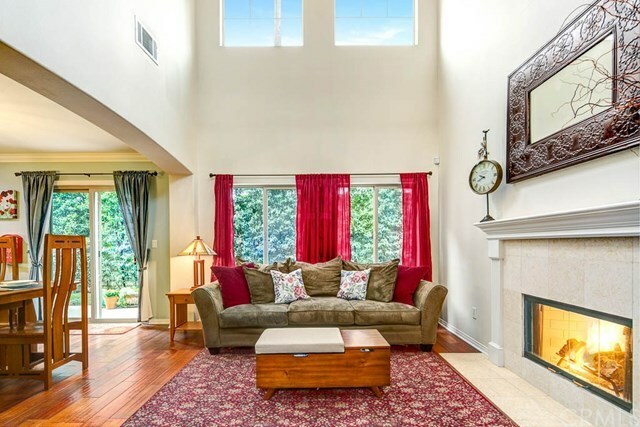 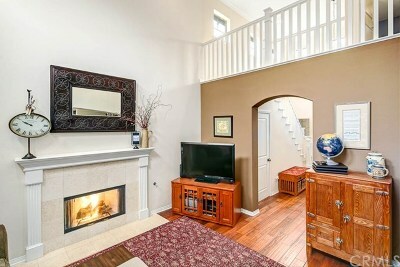 The spacious living room has high ceilings, a cozy gas-burning fireplace and an abundance of natural light. 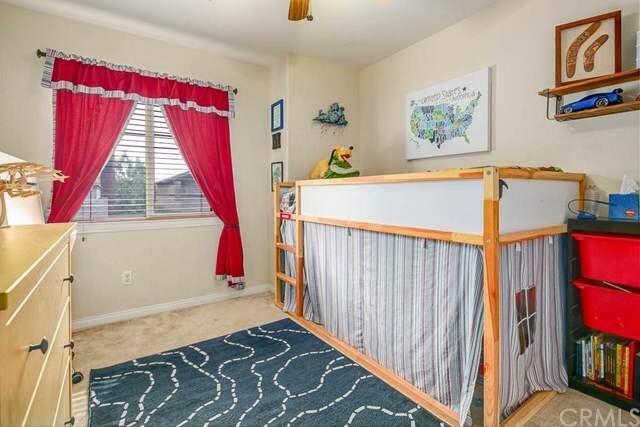 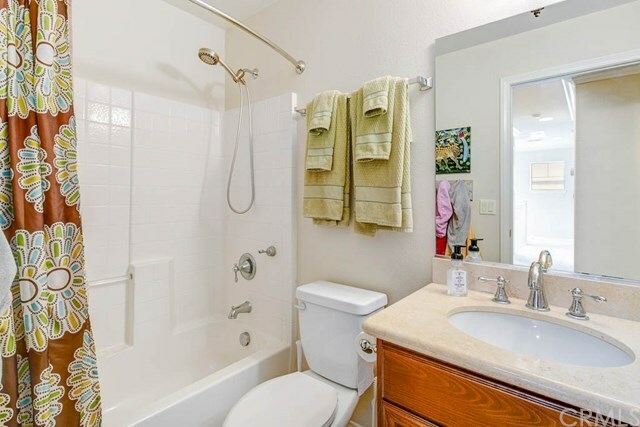 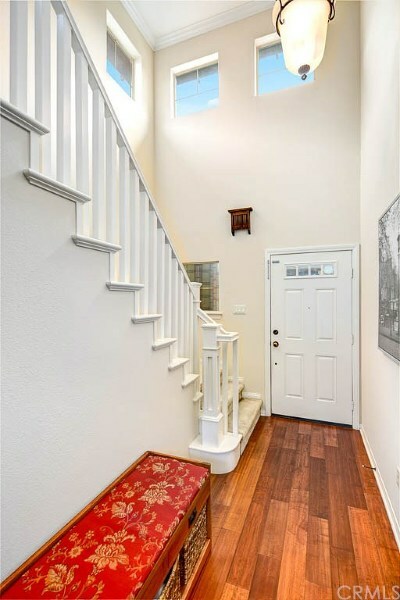 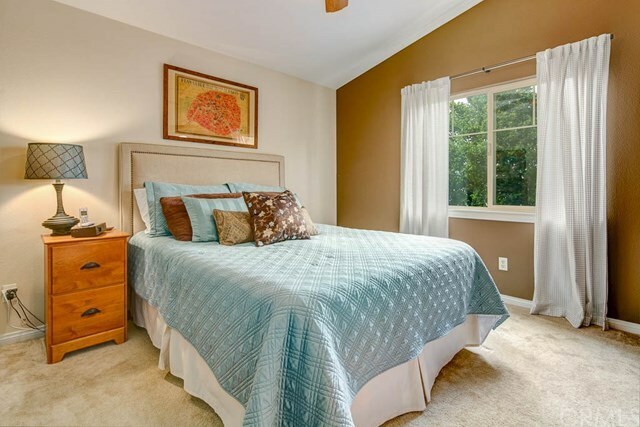 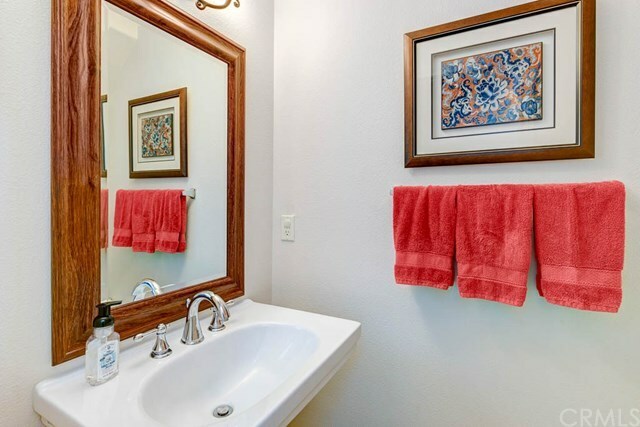 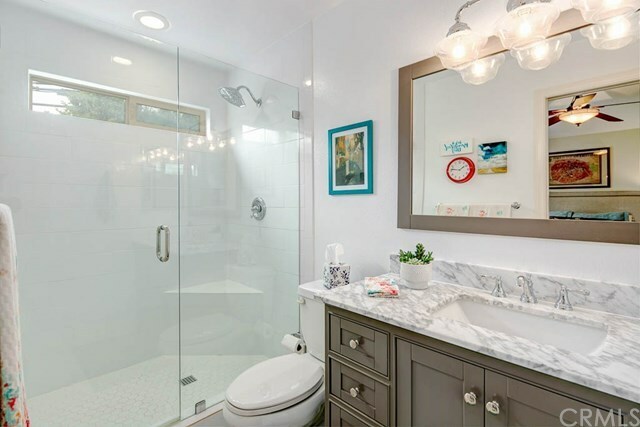 The upstairs has two bedrooms with a hallway full bath, a master suite that is complete with vaulted ceilings, walk-in closet and a recently remodeled master bath. 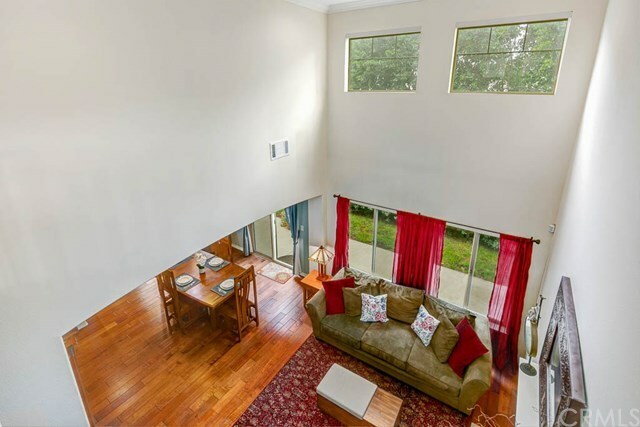 Additional features in this home include dual pane windows, central heating and air conditioning, an alarm system, attached two-car garage and your own private backyard. 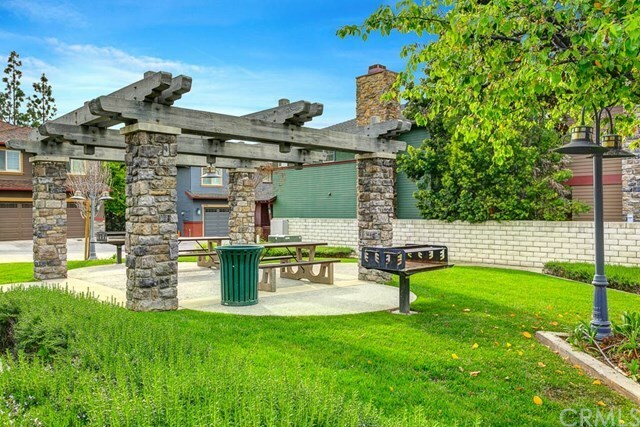 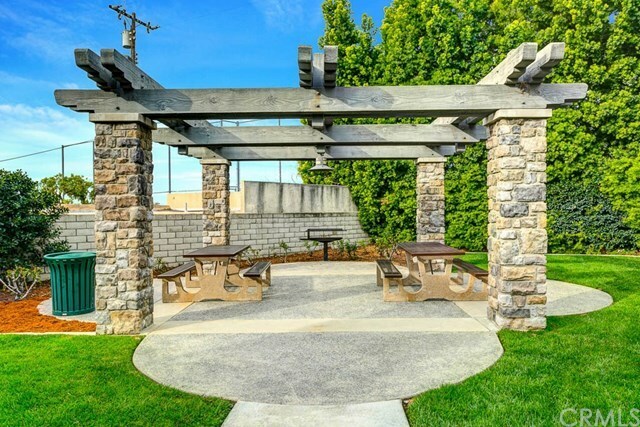 This planned community amenities include BBQ and gathering areas with plenty of guest parking. 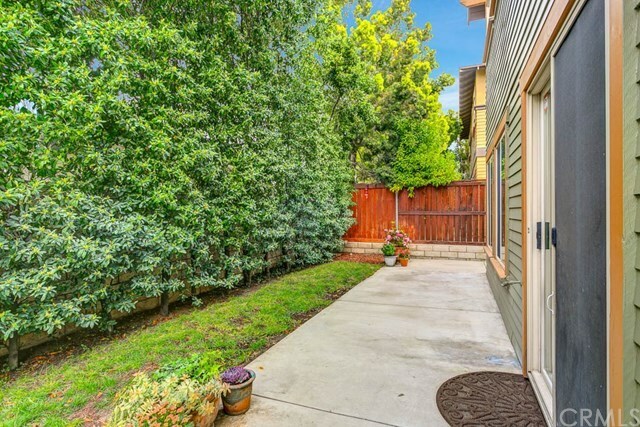 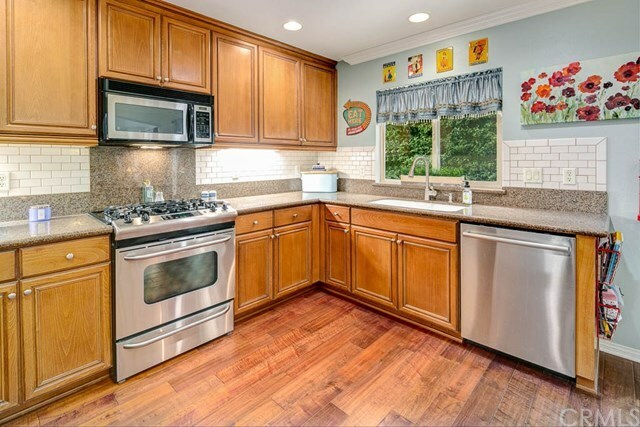 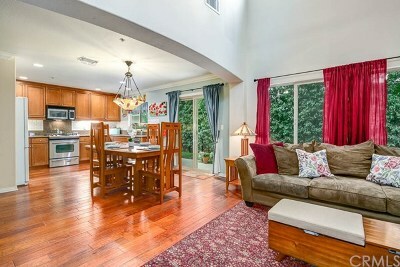 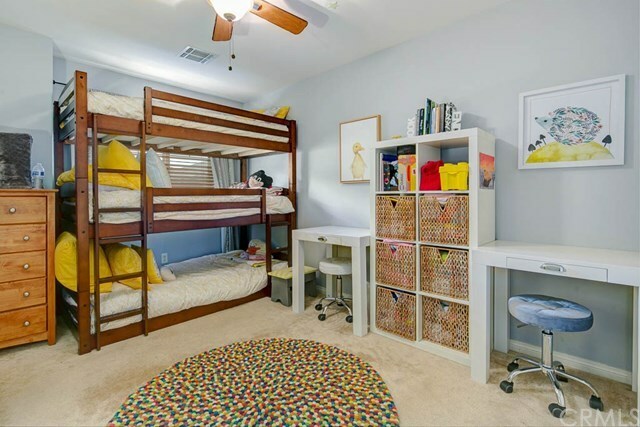 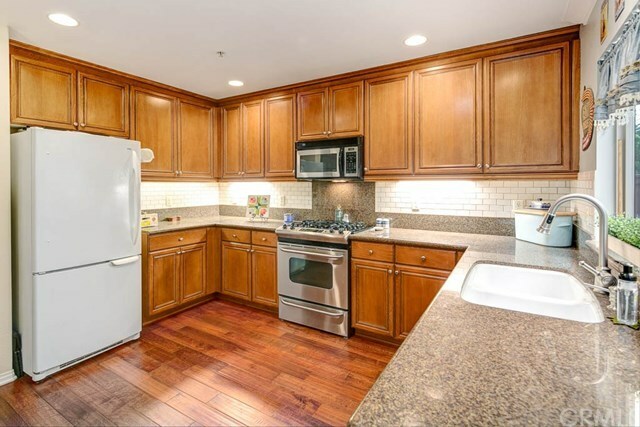 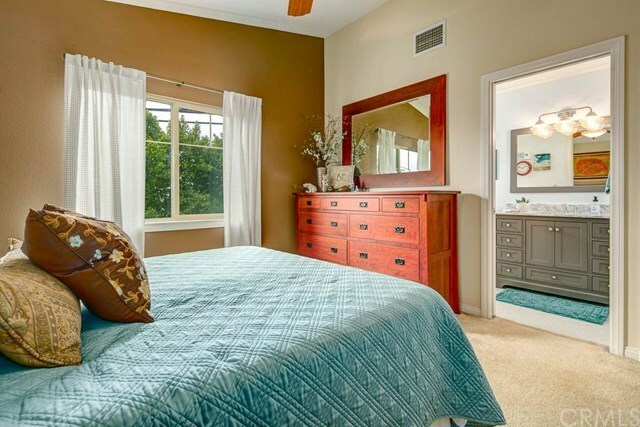 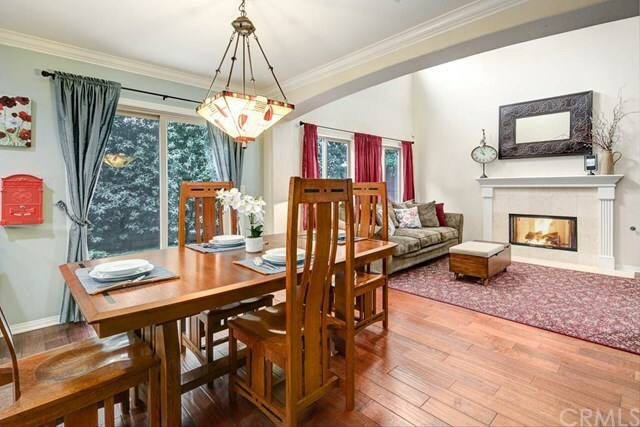 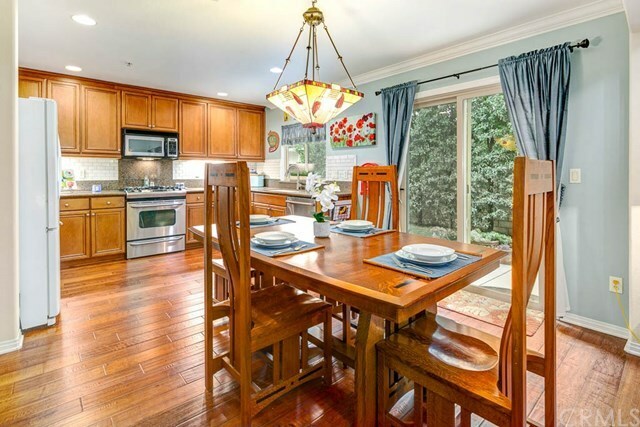 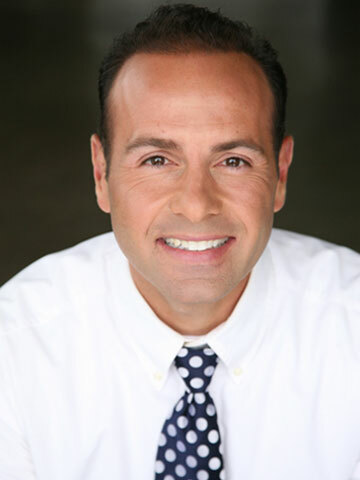 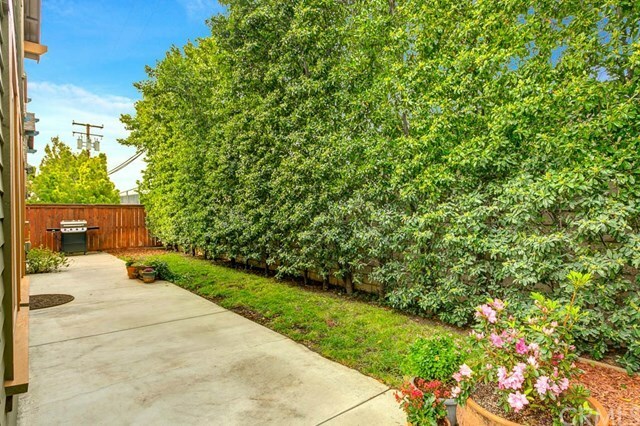 Close proximity to downtown Monrovia, Metro Gold Line, shopping and restaurants.